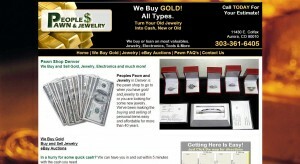 Peoples Pawn and Jewelry address, phone, website, hours of operation, and more. 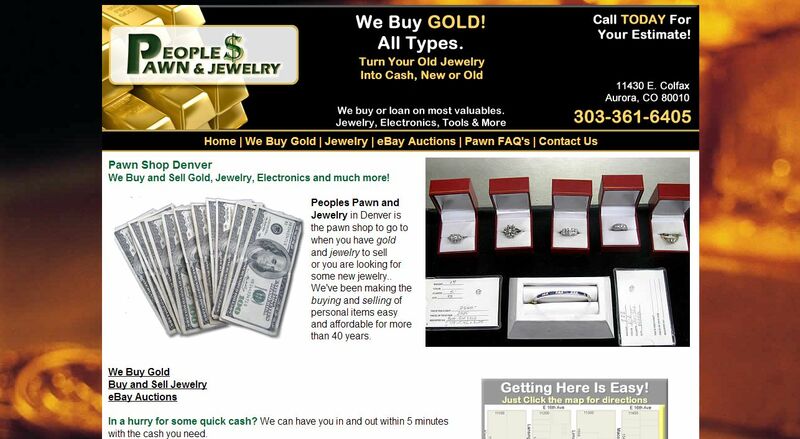 Family owned and operated for 40 years, Peoples Pawn and Jewelry is a terrific destination to pawn or sell your unwanted gold, platinum, diamonds and nearly any other item of value. We strive to give you fair prices, lower loan interest rates, and excellent service. Our motto, “Cash in a Flash” is real! We invite you to visit or call today for more information.